This one has been in my restoration queue for a while. I found it on EBay a while back. 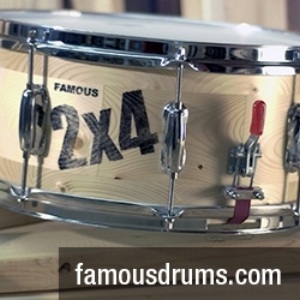 Believe it or not, these snare drums are harder to find than engraved DeLuxes (Black Beauties). 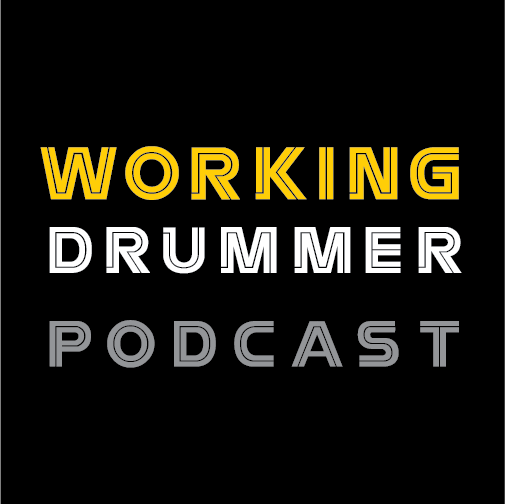 Thanks goes to my good friend and noted vintage drum collector Bill Wanser for his help with this article... and... stringing gut snares! The solid maple shell is in very good condition with no extra holes or modifications. The black lacquer finish definitely shows its age but a little lemon oil helped a lot to brighten up the dulled lacquer finish. There were many dings so I just left them as is vs. touching them up which in this case would have not added to the original finish. The clear interior is in very good condition but does show the excess glue drippings from the reinforcement ring attachments. The brass oval badge is clean with a tight grommet. 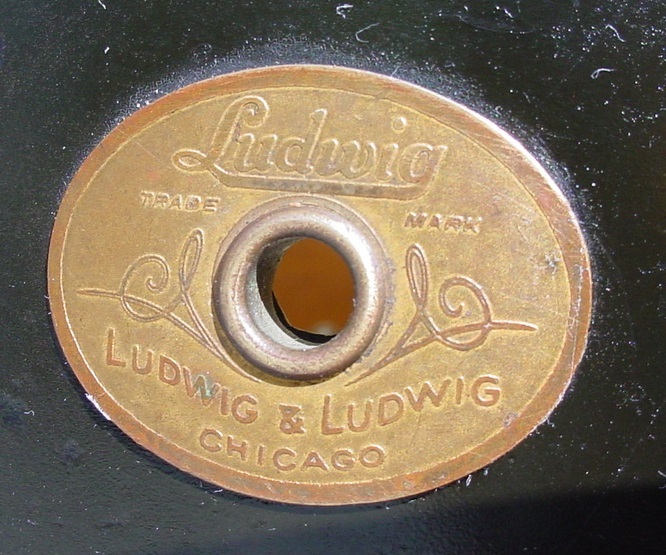 All these years I had thought that the hardware was the DeLuxe (copper plated/gold lacquer) plating but as I began this restoration I discovered that the hardware is gold plated. 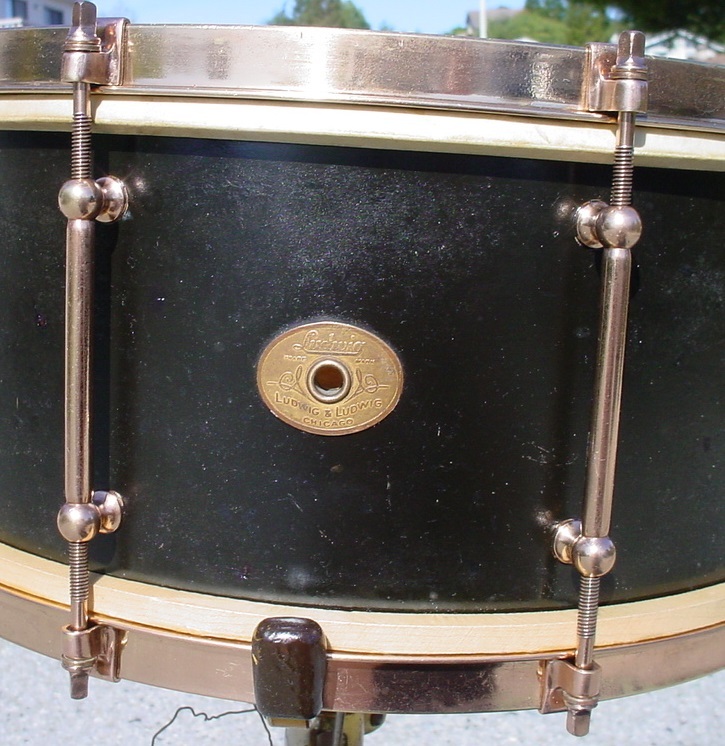 The gold plated hardware is all there (rare for a 90-plus yr. old drum) but the original clear coat lacquer had turned dark and cruddy. 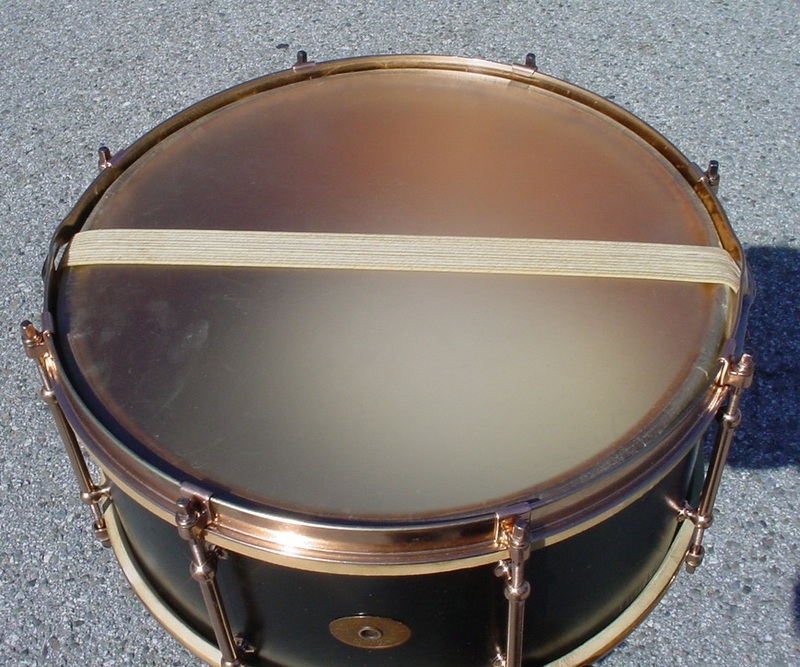 I chose to strip the old lacquer and was astounded at how well preserved the gold plating was, as good or better than many of my other gold plated snare drums. There is just enough wear in a few places to keep it real so I re-lacquered the gold plating. 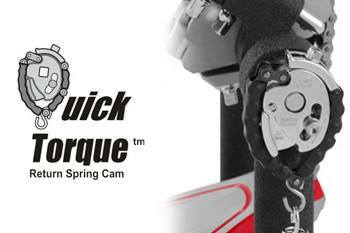 The two hardware finish options that L & L offered were DeLuxe and real gold plating. 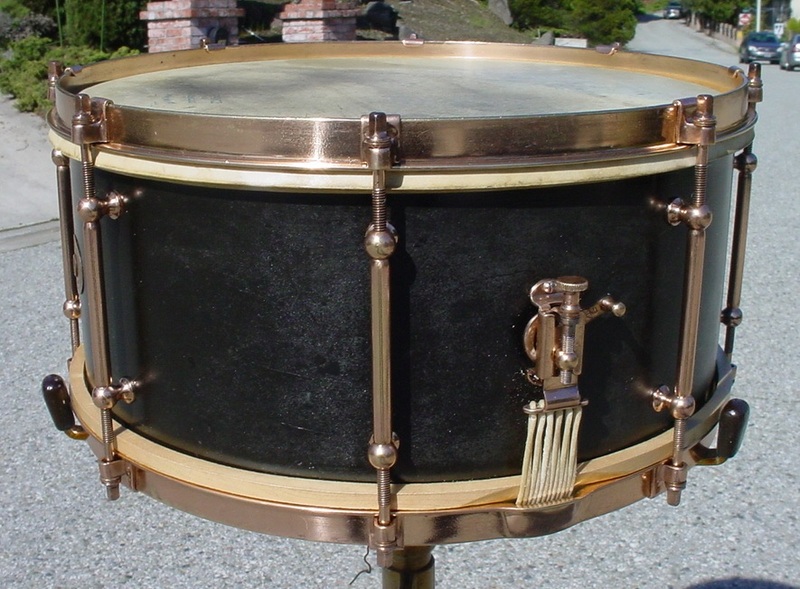 Of-the-era top and bottom calf heads and of-the-era gut snares rounded out this restoration.